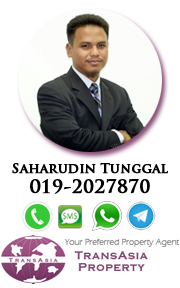 We are registered Valuer and Real Estate Agent, Transasia Property Consultancy Sdn Bhd (VE10187). Thinking to sell you house? Want to know how much your house is worth in current market condition?Please complete the following details. We will call you shortly to make you clear regarding Market Value and Property Transaction Process. 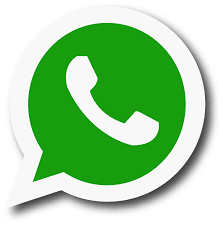 Otherwise, you can call/sms/whatsapp/telegram us directly at 019-2027870. Or just fill up the form below.